William Skinner and his wife Sarah maintained Wistariahurst as a fashionable Second Empire residence; Sarah, especially, took great pleasure in her property. Her letters and diaries are filled with references to plantings and trees. During her lifetime, the grounds at Wistariahurst were for the most part planted with a variety of trees, especially maple, peach, pear and apple. It is she who had the wisteria vine planted along the house and trained carefully during the 1880s. The vine would eventually become the hallmark of the fine home and by 1901, the name Wistariahurst appears on Sarah Skinner’s private stationary. By this time, the vines were widely acclaimed for their size and beauty. Their blooms were reported in local papers and many came to view them with great admiration. 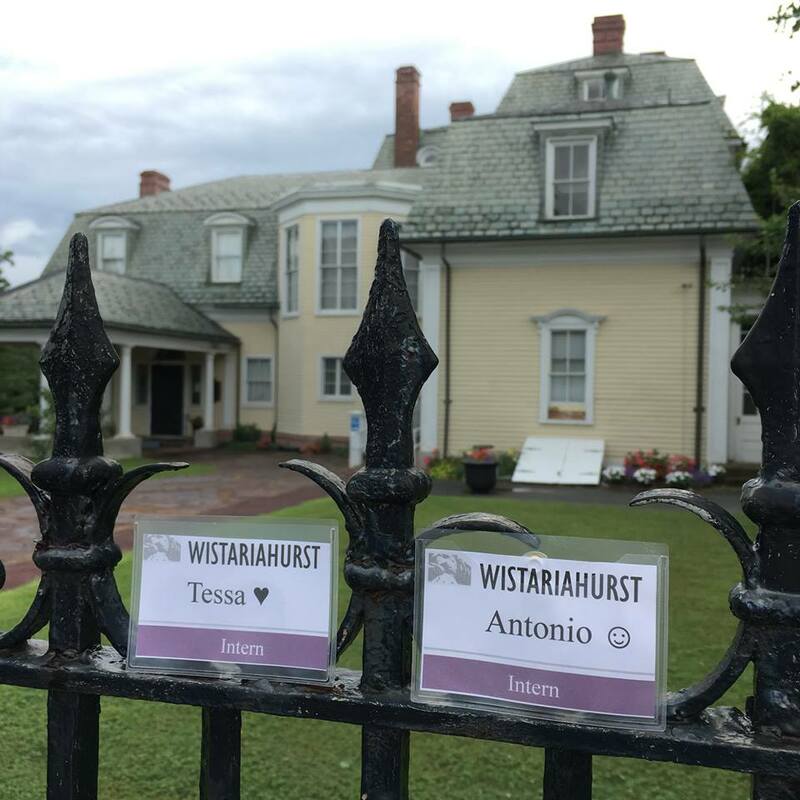 After being left unmaintained for many years, a group of community volunteers came together in the 21st Century to restore the gardens at Wistariahurst. 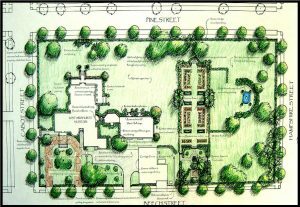 A garden report was created, revealing the layers of history that had shaped the gardens here, and major restoration was done. 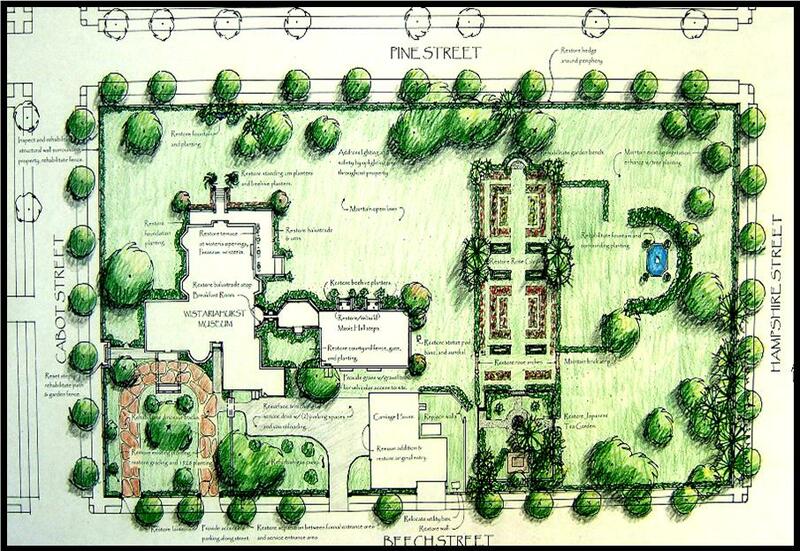 The gardens today are historically-inspired, drawing their layout and sense of place from Sarah and Belle’s original visions while incorporating new plantings and features for the use and enjoyment of Holyoke residents today. 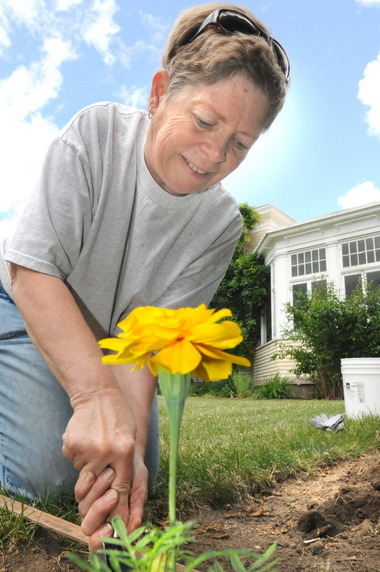 The gardens continue to be generously maintained by a group of volunteers who donate their time to this special landscape in downtown Holyoke.